I absolutely loved the Muppets when I was younger! Back in the day, before cable, we watched the Muppets faithfully each time it was on tv. I was older when the Muppet Babies came out, however, I am always a fan for adorable little animal babies; so I then became a fan of Muppet Babies! 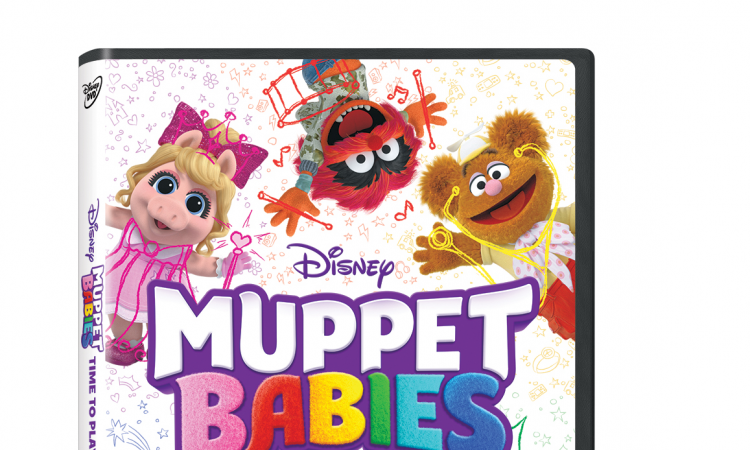 The Muppet Babies are back in 2018 in A Time to Play on DVD. This is the perfect time to introduce your little ones to these adorable and classic Muppet Babies characters! Make sure you check out the must have Muppet Babies items from Disney! Bring Home on Disney DVD August 14th! Here are some must have Muppet Babies items that you know you need to get your little ones so they can watch the Muppet Babies – A Time to Play, in style!